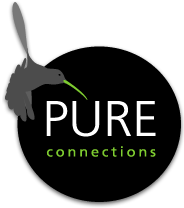 Many years of experience in tourism, first-class contacts in the meeting, incentive, congress and event business as well as innumerable journeys to various countries led to the founding of PURE connections at the beginning of 2010. We are proud to be the only hotel representatives to exclusively specialize in the MICE business. As the name PURE connections suggests, we provide you with an excellent network of agencies, but also select exclusive hotels in the most beautiful destinations worldwide. In the MICE business we take care of fast and well-focused sales, marketing, promotion of luxury and design resorts worldwide as well as acting as intermediaries between hotels and purchasing agents. What does our logo reflect? As with the hummingbird, too, no journey is too long and no effort is too great for the PURE connections team, thus making anything possible. 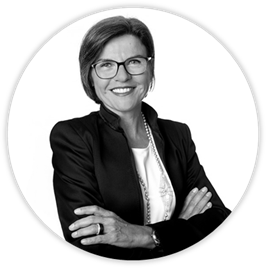 Being a business entrepreneur for 25 years, Barbara Morf has built up a MICE Representation Agency in Switzerland. she sold this company in 2009 and founded Leading Collection Ltd. A boutique Representation Agency for luxury Hotels worldwide with offices in Europe and in China. With her proven experiences in the Hospitality Industry and being perfectly connected worldwide, she definitely can share with you some inspiring tipps for your next Meeting, Incentive, Congress or Event. She is a strong believer in cooperating and team work and is a leader and a visionary person. After successfully completing her studies at the Ecole Hôtellière in Lausanne, Alexandra started her carrier as Event Manager for various international hotel groups until she discovered her love for hotel sales. After some years in Frankfurt where she used to work for the INTERCONTINENTAL she moved to Monte-Carlo where she was responsible for Le Méridien Hotels & Resorts for various European markets for several years. Since she wanted to get to know the business from both sides, she worked afterwards for an incentive agency in Monaco. 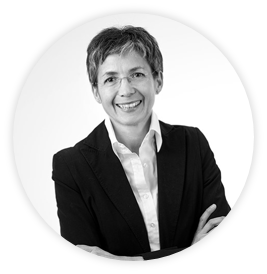 After returning back to Germany Alexandra continued her career in sales representation. 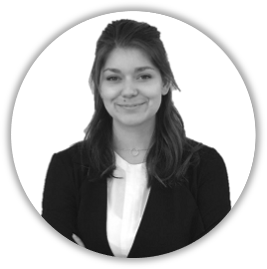 After studying in Tourism, specialized in Sales & Conception of trips, Sophie worked several years for a Mexican Inbound Operator as a Product Manager. She was then promoted and put in charge of creating the Incentive Department within the same company. 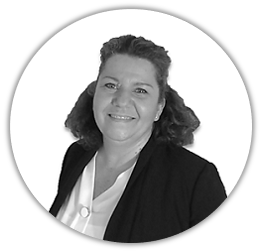 In 2002 she joined Sun International Hotels as the MICE Manager for France & Benelux. During her 9 years of representing the luxury hotels of Sun International she substantially increased their market shares in the MICE Market. After successfully receiving her high-school diploma, Michelle decided to gain work experience in various industries such as the gastronomy and tourism. Thanks to those work experiences, you can expect from Michelle good organisational skills and calmness even in stressful situations. In addition to German, she speaks English, French and some Spanish. In addition to working for PURE connections, Michelle started her studies at college of higher education in Tourism located in Lucerne. Being able to work in the MICE sector and simultaneously study Tourism is an advantage because it enables her to conenct theory with praxis.The motivation to study tourism and work for PURE connections comes from her interest in intercultural contact and the desire of getting to know new cultures and their traditions.